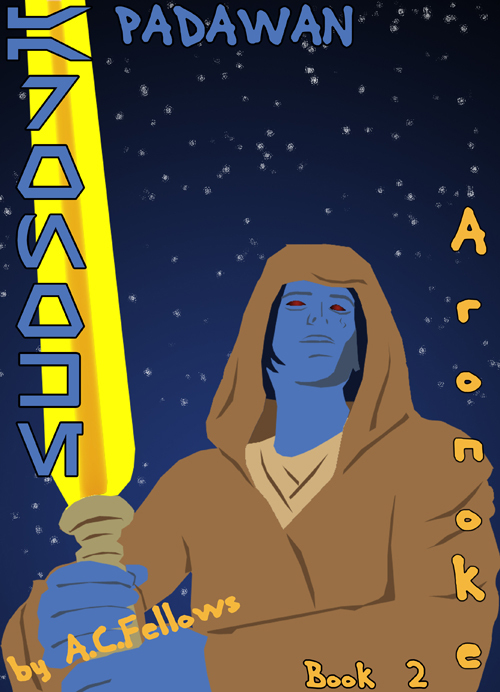 Aronoke is Star Wars fan fiction, updated in chapters. Set in the Old Republic, before the sacking of Coruscant, using original characters. 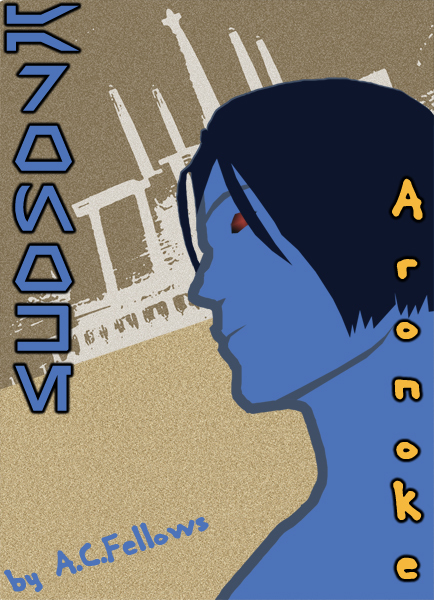 I am not a Star Wars lore-droid – there are likely to be errors in lore. Neither do I widely read Star Wars literature. There are likely to be contradictions with official sources.